On Tuesday, March 21st the Fishers High School Band will be hosting a Sponsor Thank you Night & Fundraiser to help support the band program. 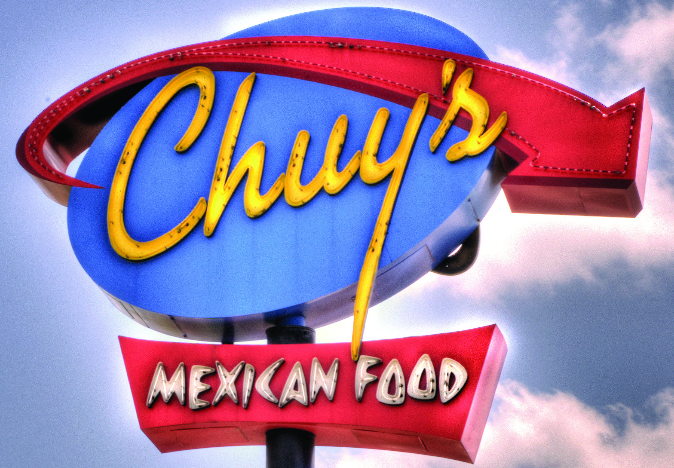 Come and say THANK YOU to Chuy’s for their continued support. You MUST BRING this flyer to Chuy’s on March 21st, give it to your server and Chuy’s will donate 20% of your total bill to the Fishers High School band.